Jicey is a specialist in the techniques of transformation of thin and ultra-thin laminated materials, and our production lines use all the modern means of machining and cutting out, which enable the manufacture of thin flat parts in many materials..
Jicey is equipped with a range of conventional and digitally controlled machines. 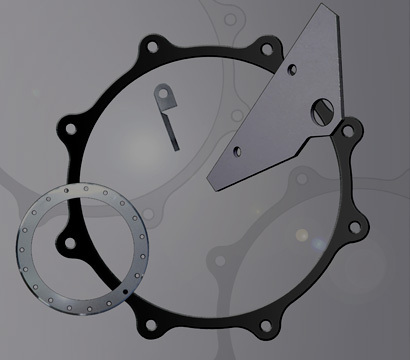 Our own cutting out tools are assisted by mechanical or hydraulic presses, some automatic and some not, and we include cutting out techniques by laser, water jet or electro-erosion when working with our partners. Jicey is always innovating and bringing to its adjustment products new patented processes, new materials and unequalled quality in order to provide you with an increasingly high level of satisfaction. The laminated materials used for the composition of peelable shims are at the core of our technology. Our laboratory develops the glues that are used for our products line. Gluing is carried out continuously in layers of negligible thickness by means of a specific process, developed by Jicey, to ensure perfect parallelism of the finished parts. 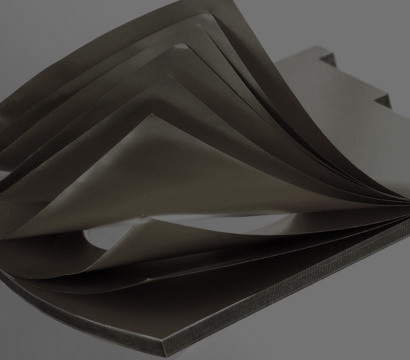 Consisting of a stack of basic metal leaves joined together by gluing over their whole surface, they form a laminated assembly of compact appearance consisting of a number of metal leaves. Each basic leaf may be peeled off very easily. Using peelable shims avoids the machining and grinding of solid shims while offering comparable or even greater accuracy. It also replaces stacks of foil thereby avoiding the problems of this type of shimming. 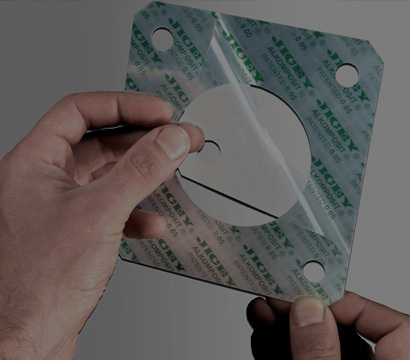 Jicey's peelable shims are CNC machined, made perfectly to measure, to your drawing, dimensions and specifications and available in a wide range of materials (steel, stainless steel, aluminium, brass and titanium) to meet all your requirements. laminated peelable shims are shims for high accuracy adjustment. Each basic leaf may be peeled off very easily, until the exact thickness desired is obtained. Dual composition also enables ease of use and reduction in costs. Althermill laminated peelable shims are shims for high accuracy adjustment. Consisting of a stack of basic metal leaves. 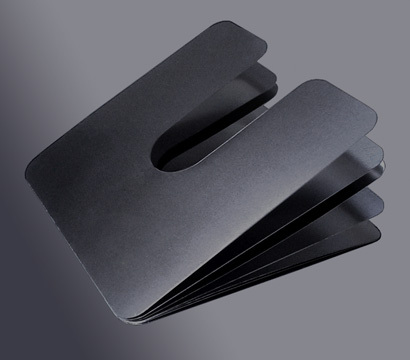 Alkomposit laminated peelable shims are shims for high accuracy adjustment. Consisting of a stack of basic composit leaves. Shimpack separable shims are adjustment shims consisting of a stack of basic leaves joined together by points of adhesive on the edge. They can be peeled off very easily by hand, without tools. 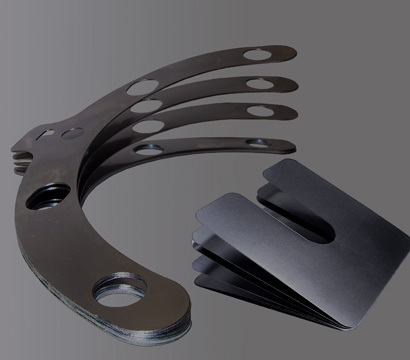 Whether peelable (Lamipack) or solid (Singlepack), standard shims are often used for the alignment of transmission shafts between an engine and a load.